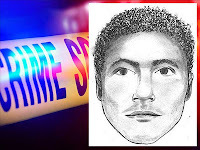 Police release sketch of robbery suspect | Crime Stoppers of the Lowcountry: 554-1111 | 1-888-CRIME-SC | Anonymous tips earn cash rewards with Crime Stoppers of the Lowcountry. WEST ASHLEY, SC (WCSC) - Charleston Police need your helping finding the two suspects they say robbed a check cashing business in West Ashley in September. 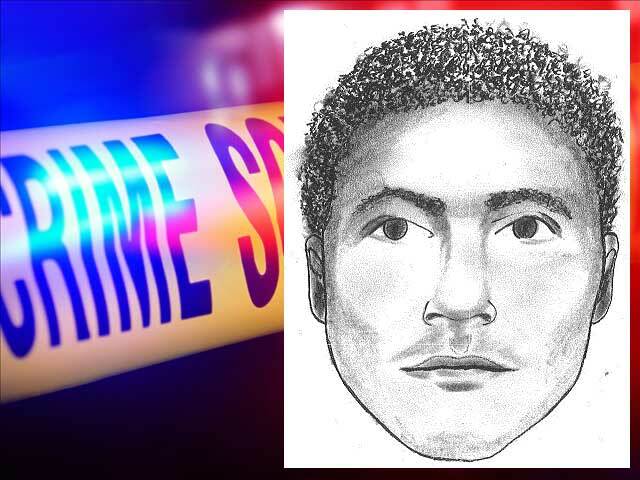 Authorities released a sketch of one of men they say robbed the Check Into Cash on Savannah Highway back on Sept. 30. Police say two men dressed in black and armed with guns robbed the business. One of the suspects is described to be between 5'3" and 5'6" weighing about 160 pounds and has a low hair cut. Police currently don't have a description of the other suspect. If you have any information that can help authorities with their investigation on this case, you're asked to call Charleston Police at 577-7434 pr Crime Stoppers at 554-111. You can remain anonymous and be eligible for a cash reward.